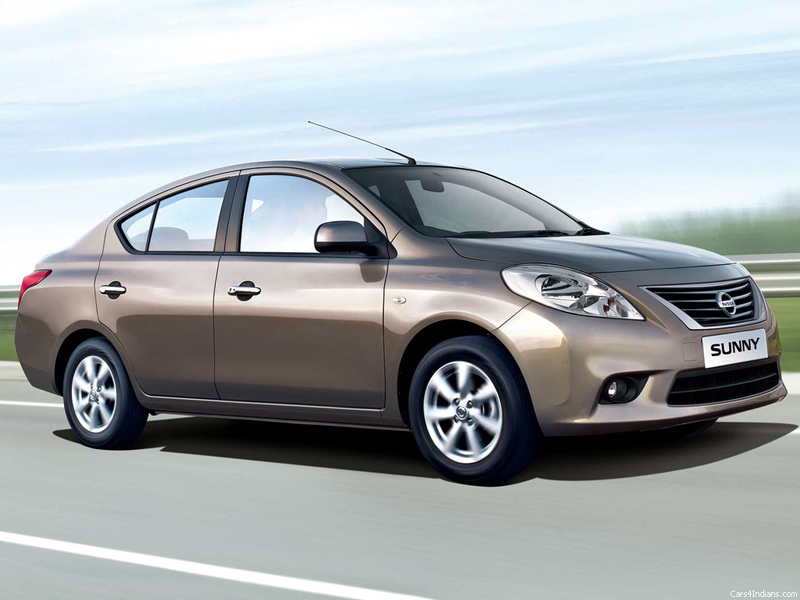 Do you own a Nissan Micra or Nissan Sunny which is manufactured between June 2013 and March 2015? If yes, you might want to take it to nearest Nissan service center to replace/fix the faulty airbags and engine switches. The Japanese carmaker has officially announced that over 12,000 units of its cars in India including Nissan Sunny and Nissan Micra will be recalled as it is found to be having issues with airbags and engine switches reported Economic Times. Worldwide, the Japanese automaker has announced to recall over 270,000 cars on specific models. Nissan is going to bear the expense for the rectification of engine switches and airbags, which means owners of these affected cars need not worry much. Takata is the company which manufactured the defective airbags which was the cause for this mess of faulty airbag modules and putting the end users at the risk. 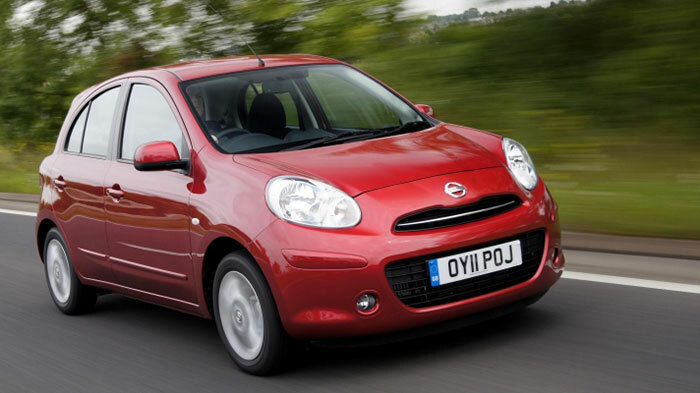 However, the number of Nissan cars with this particular issue makes up to a small portion of the total Nissan cars recalled. Very similar to Nissan, during May 2015, Honda too issued a recall of over 11,000 cars that includes Accord, Civic and CR-V to replace the malfunctioning component of the front airbags. The Society of Indian Automobile Manufacturers (SIAM) in July 2012 started this initiative to voluntarily recall vehicles that are found to be facing safety-related issues. Since then SIAM has mandated recalls of more than 7 lakh vehicles which was manufactured by differeny carmakers in the country. Honda's "Time to live" teaser; New Honda Livo launch soon?